GREENBELT, Md. — We knew we’d made a mistake as soon as we turned in. This was not the NASA we were looking for. There were two layers of barbed-wired-topped fence and uniformed men carefully scanning badges at a checkpoint that might have been borrowed from a Hollywood set. 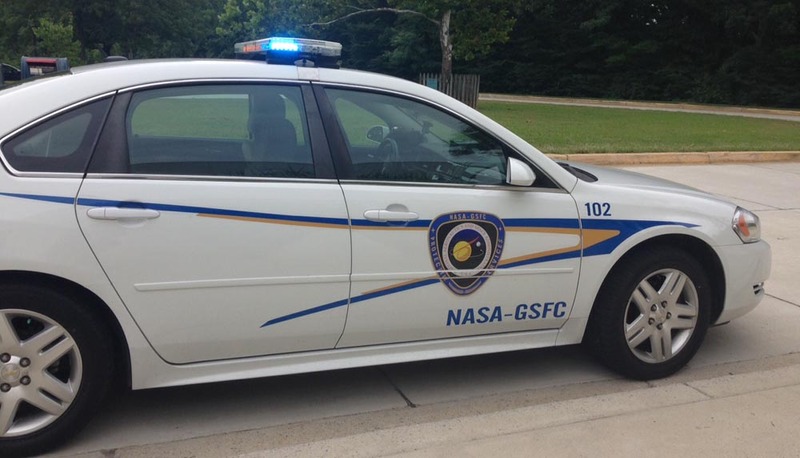 Beyond that, where the Goddard Space Flight Center’s manicured lawns and giant Hubble banner could be seen, were a dozen NASA-branded security cars. I swung the car into the visitor’s lot and left it running while I bolted through the dense Maryland heat into the glassed-in office to the side of the checkpoint. 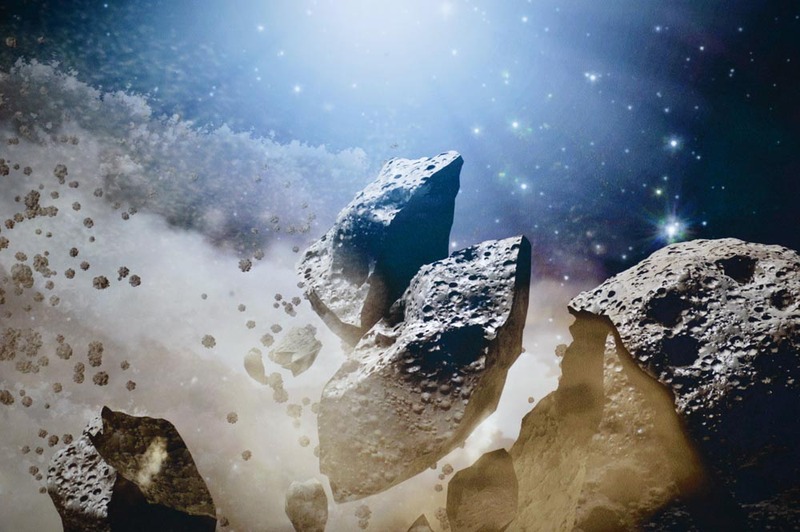 The folks at Goddard are so enthusiastic about their work, it’s hard not to get excited with them. But standing in line in the glass box, waiting to ask how that checkpoint was going to affect our touristing, there were big-screen reminders that the fun they were having on the other side of the fence could have unintentional repercussions. It wasn’t a big room, but there were two big TVs advising guests of emergency and evacuation procedures. The lists detailed which sirens would sound and how to proceed safely, cautioned 911 callers to not hang up until the dispatcher did, promised that directions would be given over loudspeakers—that one comforted me, because the damn heat was making me forget things as soon as I read them, but I was still pretty good at just doing what I was told. She didn’t roll her eyes; she was kind when she told me to keep driving. I don’t think she was annoyed with me, she probably just thought a bunch of rocket scientists should have better road signs. Me? I was just happy to get a little farther away from a potential Ground Zero.